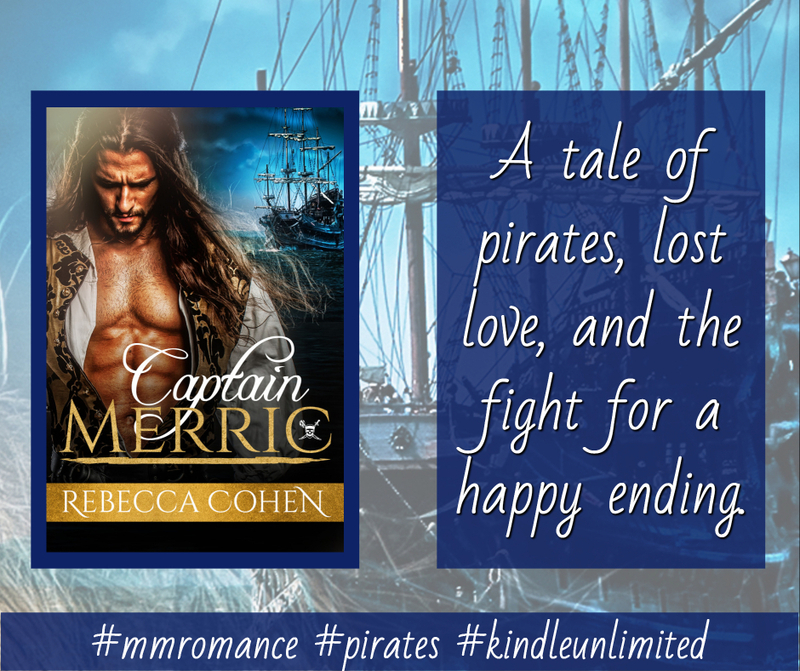 Rebecca Cohen’s Captain Merric – OUT NOW! 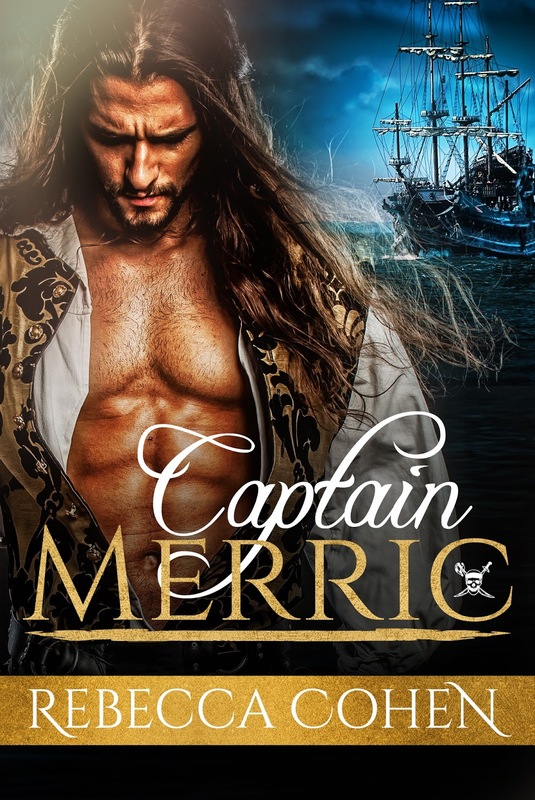 Captain Merric first appeared as a short story in a pirate-themed anthology. Now completely rewritten and extended he is ready to set sail again. Giveaway: Drop a comment below to tell Rebecca why you love pirates and be entered into the giveaway to win a copy of an ebook from her backlist (excluding the Crofton Chronicles bundle).